 You may not know this but Just Ride Southend is run purely by our amazing volunteers. We’d like to take this opportunity to thank every single one of them for their hard work, dedication and support. You do the most amazing thing by volunteering for Just Ride as you put the biggest smiles upon peoples faces and really brighten up their day. We know you love being part of the team, even if it is slightly challenging at times but thats what makes it so fun! Just Ride wouldn’t be the same without you. P.s. Interested in volunteering and would like to know more…? Feel free to contact us!